If you want to create a blog on WordPress, keep in mind that it’s not just a beautiful design and your text with pics. You’ll have to make you blog comfortable to work with for you and your readers. That’s where you need WordPress widgets and plugins. There are millions of them all over the Web. And, as always, we’ve collected the best and the most essential plugins for you. All in One SEO Pack is one of the most downloaded WordPress plugins. Its aim is to help your blog appear in Google search. The plugin provides meta-data field for each post, thus you can easily set your meta title, description and keywords. The plugin also automatically notifies search engines about changes you’ve made to your site. And that’s not all. All in One SEO Pack lets fine-tune everything to optimize your blog or site SEO. To do that, simply go to All in One SEO -> General Settings and configure all the settings you need. Freemake Slider plugin is a must-have when you need to paste multimedia content on your site or blog in a slider view. It lets you add videos and images both from your local drive and online resources. To create a new slider gallery, simply click Freemake Slider in the left column. Then press the Add a New Slider button, add your pictures/videos or links, choose and adjust your style and click Save & Publish. You’ll be given a shortcode to paste in your post. Please note that if you add desktop videos, they should be in MP4 or WebM formats to be shown in all browsers. In case your video has another format, follow this guide to convert it to WebM. Gravity Forms is the best tool to create advanced forms on your site. You can make almost anything with this plugin from a simple contact form to a huge billing or application form. It’s easy to use and to integrate with many online services like PayPal, MailChimp, GetResponse and so on. The plugin is not free. There is only a Premium version available for $39 per year. Of course, there is a number of free alternatives to Gravity Forms, but they are not as great as the original widget. Related Posts for WordPress is the easiest way to connect similar posts on your blog. In fact, there are many plugins that can do the same job. However, they are either difficult to configure or make your page rather heavy. Related Posts for WordPress in its turn in completely different. 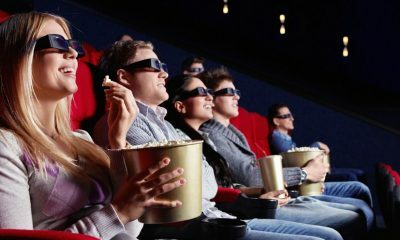 It features the algorithm that detects similarities in your posts regardless of how you’ve categorized and tagged them. Besides, you can manually edit related posts for better search ranking. This plugin is also not free and will cost you $39 per year. In case you don’t know, Google Analytics is a tool that brings you information about your site visitors. It can track can visits, unique page views, bounce rate, time spent on a particular page, visitor’s age, location and many more. Analyzing Google Analytics reports, you can improve your site and boost its performance. With Google Analytics + plugin you can get all this information right to your WordPress admin dashboard. Thus, you don’t need to login to Google page every time you want to check some data. Broken Link Checker is a plugin that monitors the links you give in your posts, pages, comments left by readers, and other content. The plugin searches and identifies external links that no longer work, various redirects, errors, missing images. Once Broken Link Checker finds a broken link, it warns you about it and lets edit or delete the link right from the plugin instead of opening a post page. 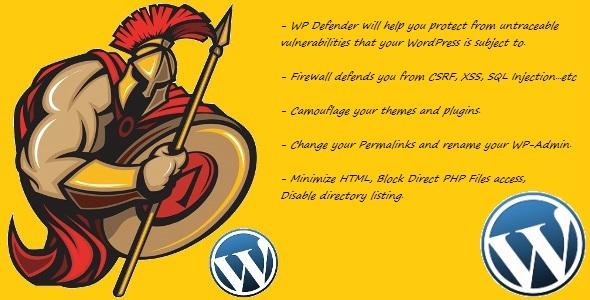 Defender is a WordPress plugin that helps you protect your site or blog from vulnerabilities. It makes regular scans of your posts, plugins and theme, restores and repairs changed files. After that the plugin gives you detailed reports and security recommendations for your blog. You can schedule the security reports to come once per day, week or any other period. Having Defender on your blog will cost you $20. Sometimes you might need to copy one item to another. Although, it’s not recommended to post duplicate content on your site, from time to time you might need it. That’s where Duplicate Post plugin will save your time. Instead of opening an old post or site page, copying the text and pasting it to new pages, you can simply create a template with Duplicator and clone it again and again. WordPress keeps everything that you delete: posts, pages, comments as well as spam comments and other unused data. If you don’t clean your space manually, all this deleted stuff will slow down your site. To prevent this, install free Optimize Database plugin. It’ll clean your blog from the heavy and unnecessary files. You can manually choose what you want to remove, thus the plugin won’t delete the data you need. You can schedule your blog to be automatically cleaned on a regular basis to always have a fast blog performance. Although WordPress can handle audio files, its options are rather limited. If you want to add numerous audio tracks, playlists and podcasts to your posts, you shouldn’t miss Cue plugin from AudioTheme. Cue is a nice little plugin that helps you add music files to your blog in the easiest way possible. If you want, you may get a Pro plugin version to see how users interact with your audio. SearchWP is definitely the best WordPress search plugin on the market. SearchWP will replace the default WordPress search with a much more accurate search thus providing better results. You may customize the plugin to search for a specific content on your site. Unfortunately, the plugin is not fee. If you want to install, you’ll have to pay $49 per year. 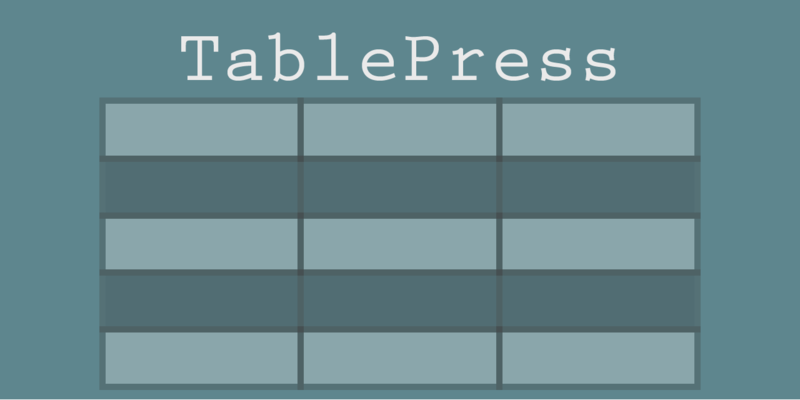 TablePress plugin allows you to easily create tables to embed into posts, pages, or text widgets with a special shortcode. Your tables may contain any type of data such as pics, text, formulas, etc. The plugin has a number of features that you can check and enable in settings. What is great about TablesPress is that you don’t need to learn coding as table data can be entered directly into a spreadsheet interface. When you are done with the table, you can export it to Excel, CSV, HTML, or JSON formats. From time to time you might want to create a poll on your site to know your readers’ opinion. With the YOP Poll plugin you can set up a new polls and customize it to fit the needs of your post. The plugin creates polls both with multiple or single answer and lets you decide how to manage the results. You can keep the information private or let your voters see it, check how many people took part in your poll, their choice and so on. If you want to perform better in search results, you should create a sitemap to help Google and other search engines better index your blog. Google XML Sitemaps will automatically generate an XML sitemap for your site. 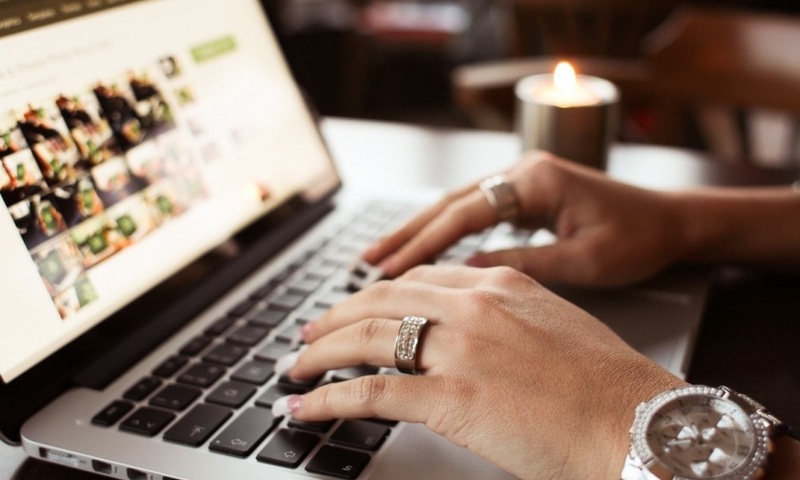 As soon as you make any changes on your web page or create a new content, search engine will be notified about it and add your new content to search results. Content.ad is right what you need in case you want to monetize your blog. The plugin can be easily installed and set up. It’s up to you to control how the widget integrates into your blog and what kind of content appears in your posts right from your WordPress dashboard. All the results will suit your blog theme and won’t slow down your site. The ad will appear under your post. Usually it looks like a picture with a title. If a user clicks it, you’ll be paid for that. The more click you get, the higher is your revenue. What other WordPress plugins do you use and would recommend to install?